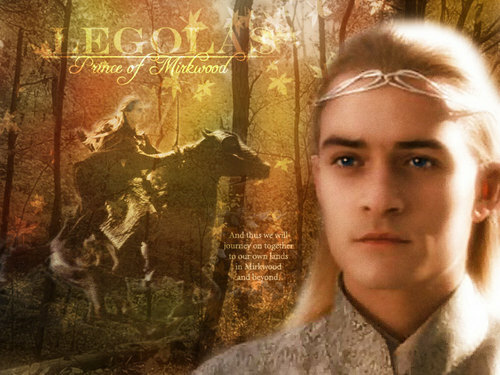 Legolas, The prnice of Mirkwood. Legolas Greenleaf. HD Wallpaper and background images in the Legolas Greenleaf club tagged: legolas greenleaf lord of the rings. Apparently people can't. Spell because prince was speller wrong!